SAP Concur connects your entire travel program – from your TMC to the booking tool to suppliers – so you get a complete, real-time picture of critical travel data. That means stronger negotiations, less risk of fraud or failure to comply with regulatory requirements, and a way to ensure you’re delivering on your duty of care. Are you ready to go where travel is headed? Where and how your travelers are spending is always changing, and staying ahead can be challenging for any travel program. SAP Concur helps you meet these new challenges with innovative technology and insight designed to capture travel spend, increase compliance and protect your travelers. When your people are on the road, you want to be able to locate, communicate with and support them in any situation – from travel delays to natural disasters. 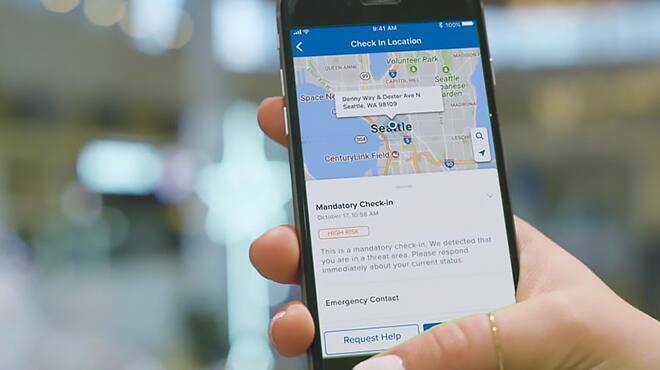 You care about your employees’ travel safety and comfort, and SAP Concur provides the most comprehensive, accurate and timely location data to help keep them safe wherever they travel. 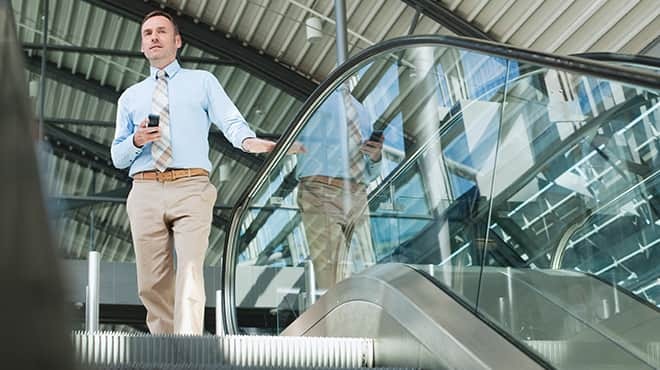 Employees have their favorite travel apps and tools (think Uber and Starwood Hotel Group), and with SAP Concur, you can connect to them automatically. That means your travelers can use the tools they want and you can get the information you need to keep employees safe and manage spend. Connect your Starwood Preferred Guest® membership with SAP Concur, and the stays you book on SPG.com or any Starwood website will be automatically added to SAP Concur. Connect your United MileagePlus® profile to SAP Concur and your United reservation details will automatically sync to your SAP Concur account. Connect to Airbnb and your reservations and receipts will be sent to SAP Concur for you when you book directly on Airbnb. VisaHQ has reimagined visa and passport services for modern travel programs by combining innovative technology with personalized services, increased transparency, and duty of care. Monaeo helps companies use their SAP Concur data to manage costly tax and payroll risks created by business travel between states or countries.